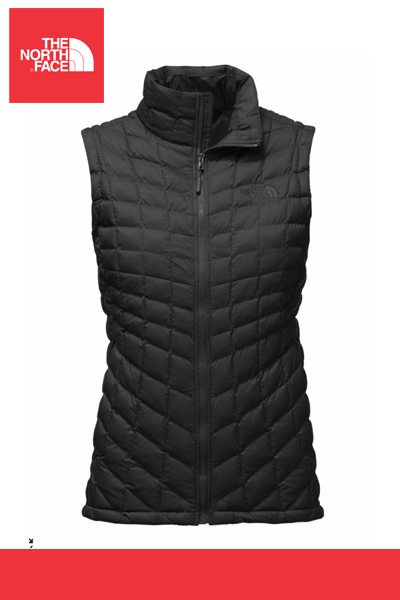 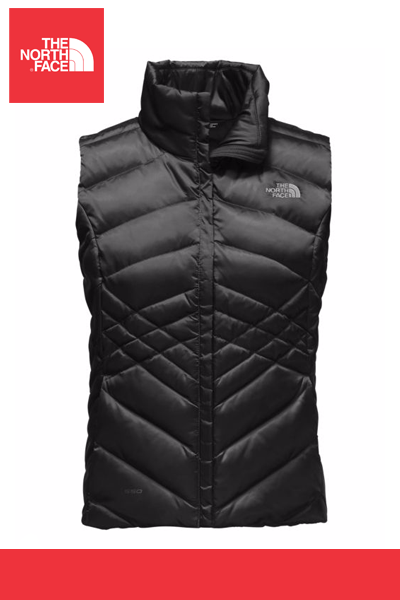 Layer for cool-to-cold conditions with this versatile, 550-fill down insulated vest that's crafted with diamond-shaped baffles. 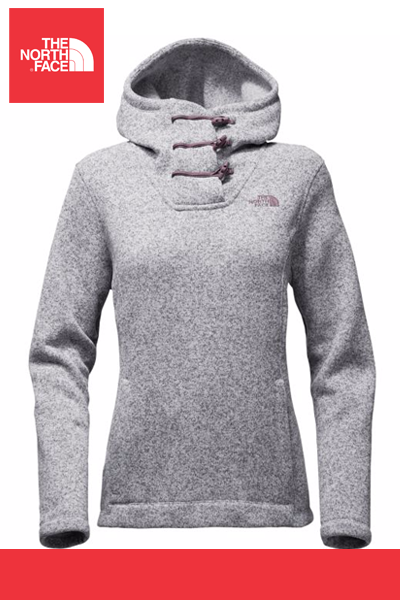 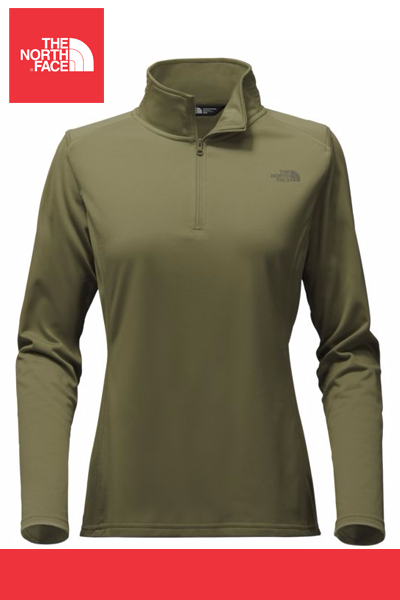 Layer for cool-weather with this midweight fleece pullover that dries quickly and zips at the neck for easy temperature regulation. 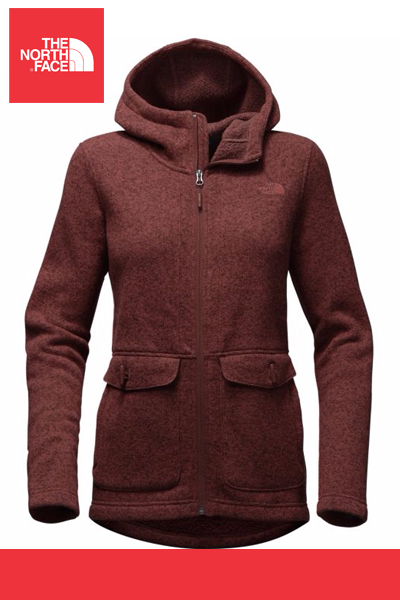 This warm, sweater-knit fleece hoodie features a cozy shawl collar with toggle fasteners for stylish warmth and a kangaroo hand pocket. 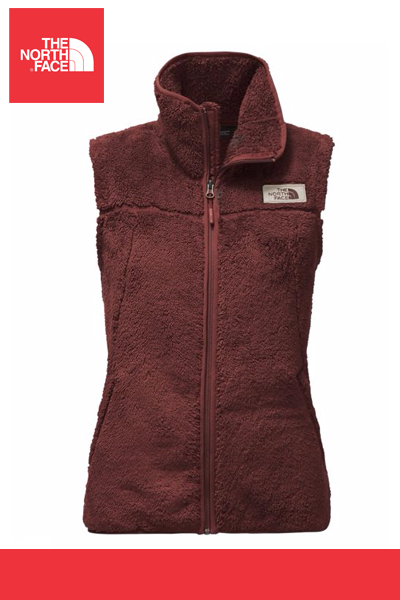 Super-warm and cozy, full-zip fleece that features secure-zip pockets to hold maps and trail mix. 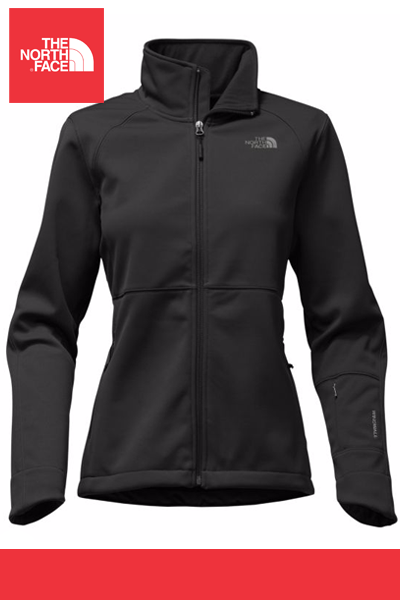 Front zipper features a wind flap. 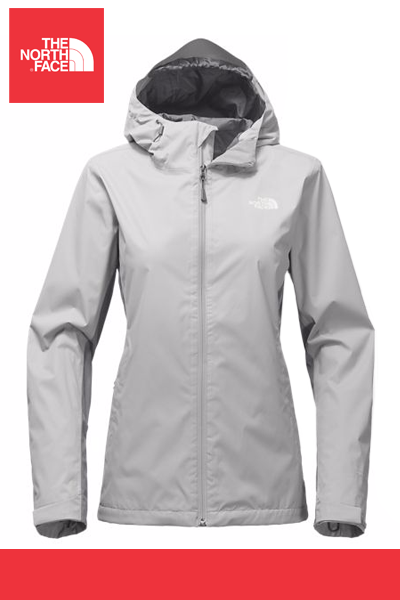 Strong winds are no match for this ultra-warm, WindWall® soft-shell jacket that provides soft, stretchy, windproof performance. 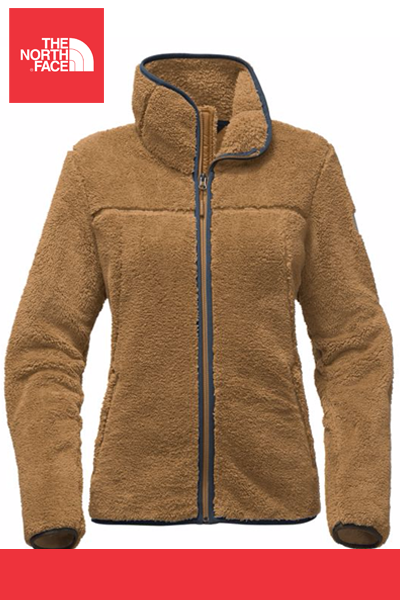 Reversible, insulated jacket that features a wind-resistant and water-repellent exterior and a high-pile fleece interior. 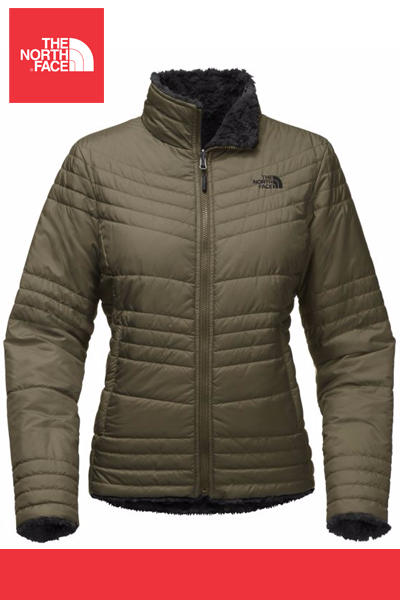 Layer for warmth with a lightweight ThermoBall(R) insulated jacket that retains loft in wet conditions. Completely packable! 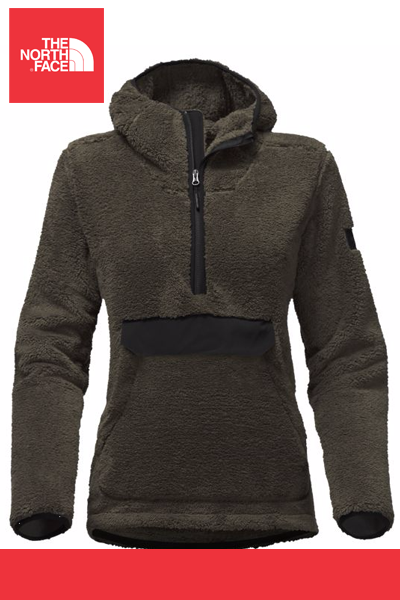 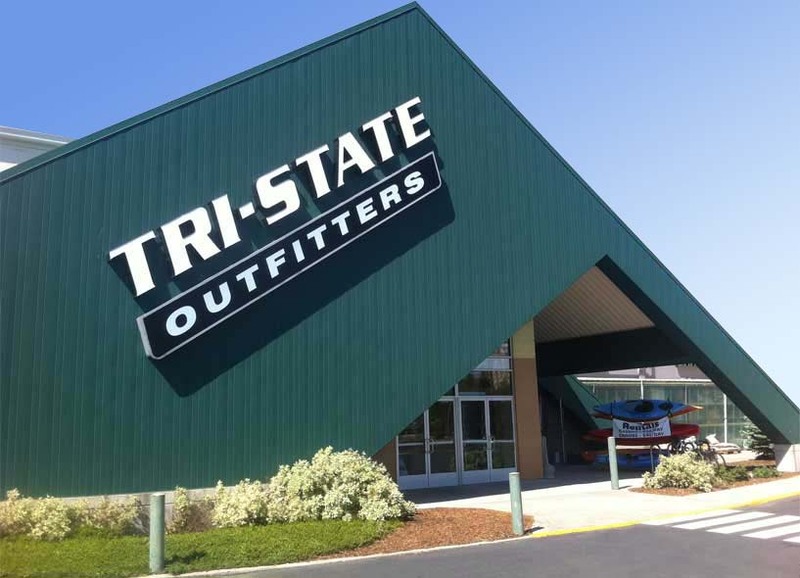 Versatile protection of a 3-in-1 jacket system that pairs a waterproof shell with a zip-out midweight fleece liner jacket.